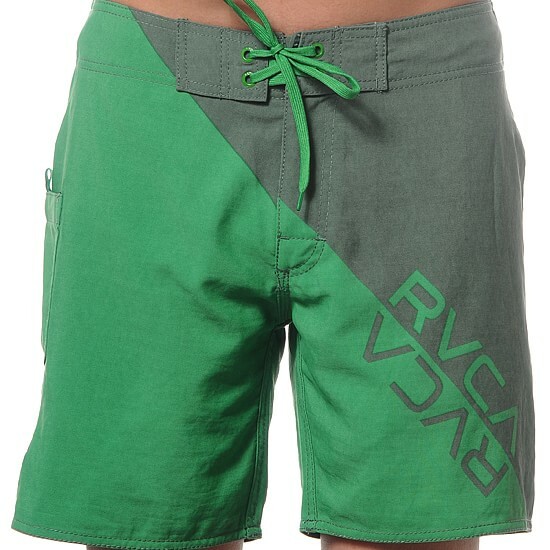 Features include RVCA logo, tie closure, side pockets with velcro closure. Made with 100% Softech Nylon. Please enable cookies to order. © Static Stitches, Inc. • About Us • Contact Us This is a Virtual Enterprise company website for educational purposes only.